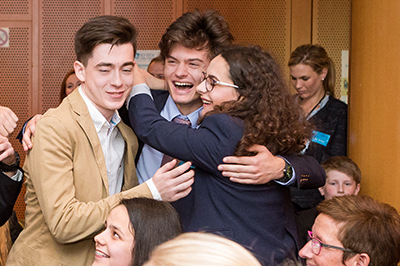 Supporting innovative, entrepreneurial thinking and strong skills in science, technology, engineering and mathematics (STEM) among young people is key to ensuring Europe’s future competitiveness. 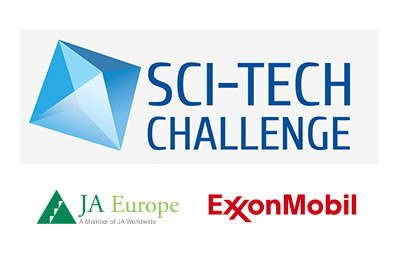 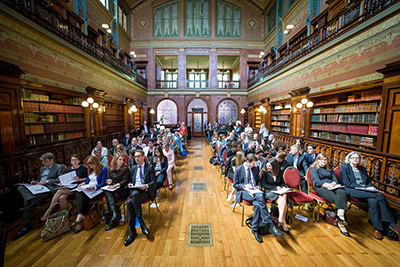 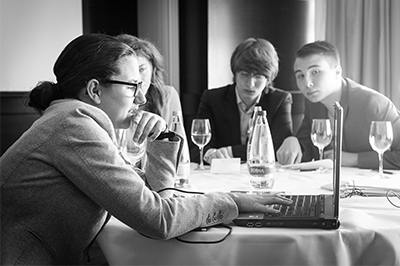 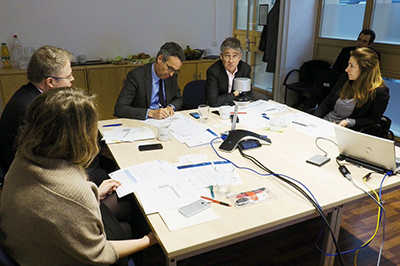 The European Sci-Tech Challenge is an annual competition organized by JA Europe and ExxonMobil. 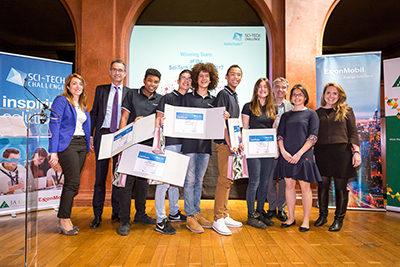 It aims to help students aged 15-18 develop an interest in STEM skills and apply them to tackle the challenges of tomorrow. 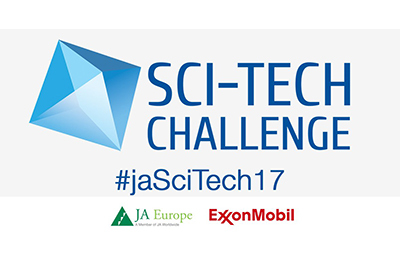 ExxonMobil is proud to be sponsoring this program for the 8th year. 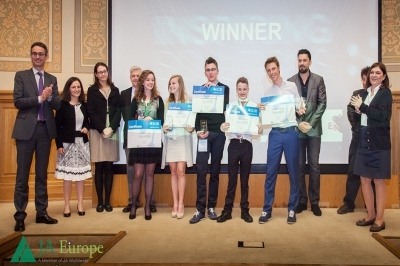 The Sci-Tech Challenge encourages students and teachers to engage in STEM curriculum.